Don’t let the cold bring you down! The weather has been up and down here in San Antonio. One day it’s a beautiful sunny 75 degree day and the next it’s sleeting. This crazy weather can make it difficult for carpet cleaning. 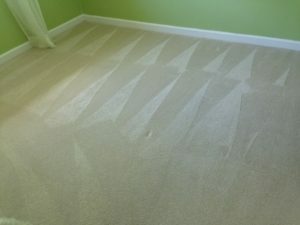 People may not be as eager to have their carpets cleaned on a cold rainy day as they may be on a sunny warm day. However, Beyer Carpet Cleaning San Antonio is here to say that no matter what the temperature is they are ready to work. There are many variables that can affect the carpet cleaning business but none more than weather. When it’s cold outside and the last thing you want is someone in your home with the door wide open and then having wet carpets. All you really want on a cold day is to be cuddle under a big fluffy blanket curled up with your favorite book or television show. Yes, carpet cleaning could be seen as undesirable when it’s “freezing” outside but don’t let the laziness take over. Get your carpets cleaned! With heaters running it has the potential to help spread allergens in your home and help build up germs. Carpet cleaning San Antonio will sanitize and remove dust and allergens. This is great for everyones health. Beyer Carpet Cleaning is prepared to get to your home come rain or shine. They are dedicated to servicing the city of San Antonio and the surrounding areas. To avoid any additional stains or dirt coming into your house they will work backwards. Starting in the furthest room in the house the work their way out. This way if anything is tracked into the home they can easily clean it on their way out of the home. There will be no extra work or stress for the customer. So don’t let the cold stop and don’t let the rain slow you down. Get your carpets cleaned today! 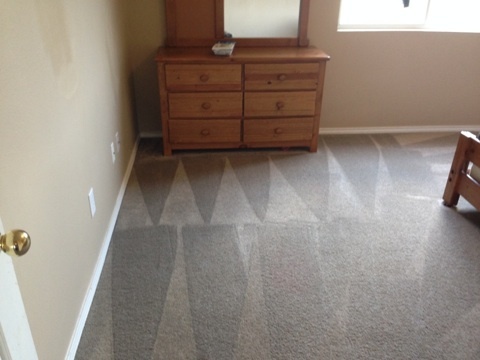 Beyer Carpet Cleaning is always ready to get the job done!